Now that my daughter is learning to read I'm on the lookout for fun easy reading books that she can learn from. 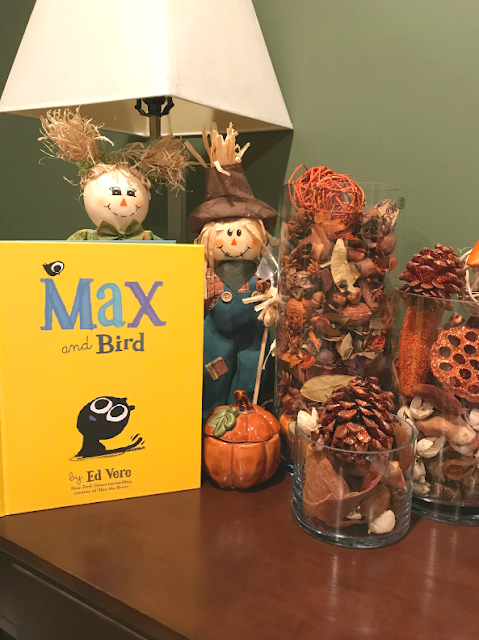 We received an advance copy of Max and Bird, by Ed Vere. 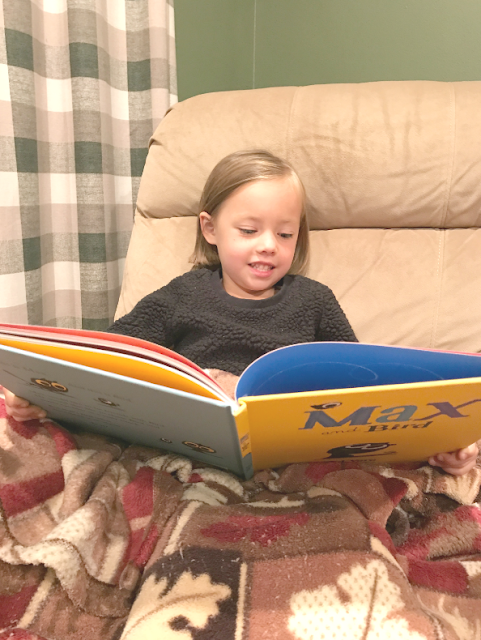 Madeline, who is five, has been excited about reading. Now she gets to hold the book and try and sound out the words. The story is great for kids of all ages. 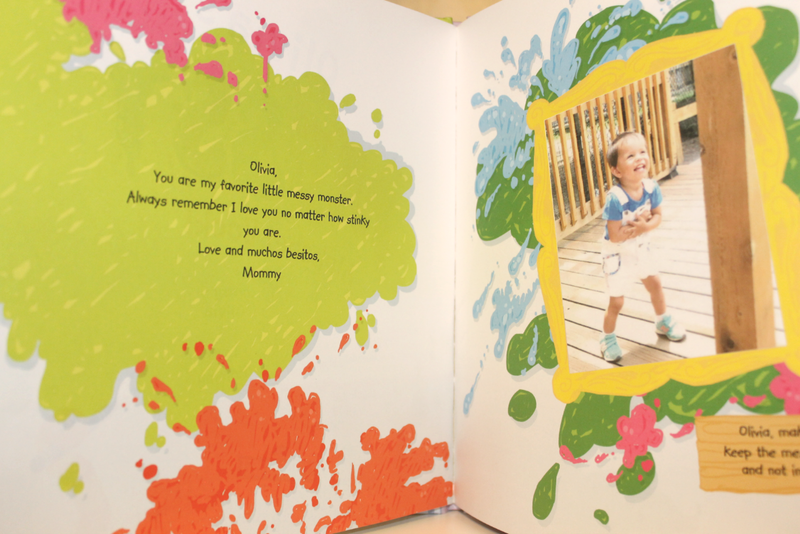 It shows what friendship means and also what persistence to reach a common goal can lead to. 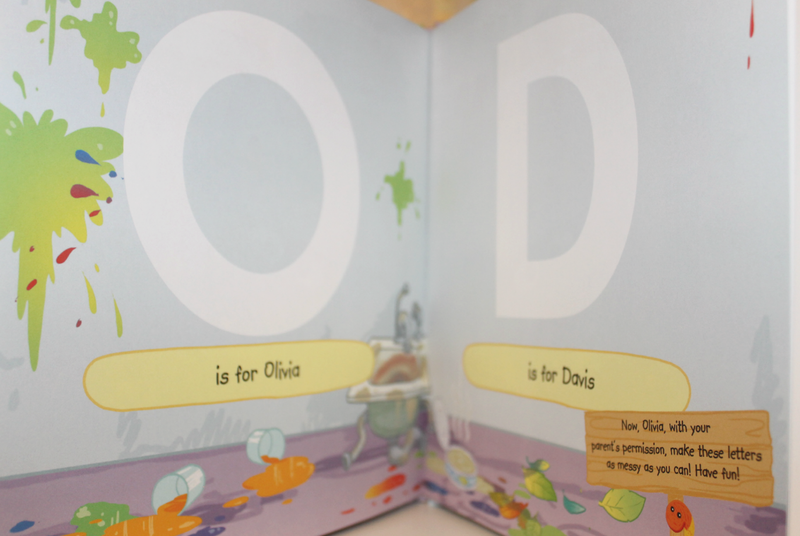 Madeline has chosen to read this book for the past two weeks almost every day. She says she really likes that Max and Bird has some really nice illustrations. I think they are pretty cool too. 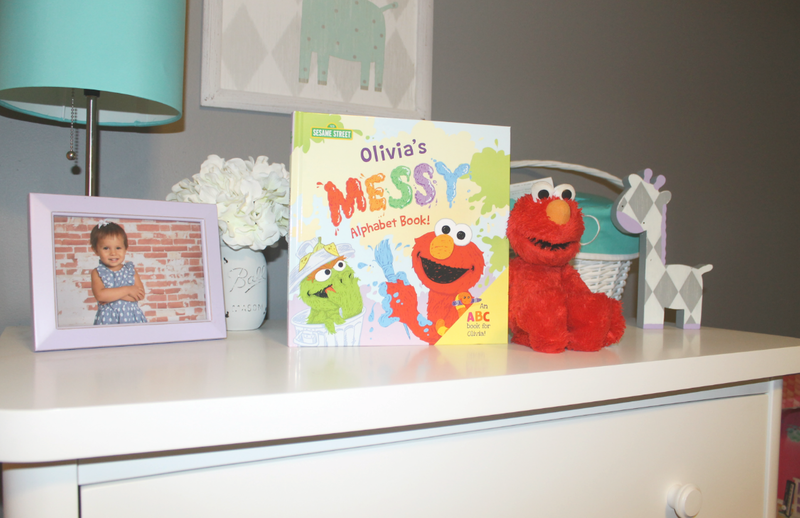 Check out the book and tell us what you think. By the way my favorite part is when Max makes a pros and cons list. 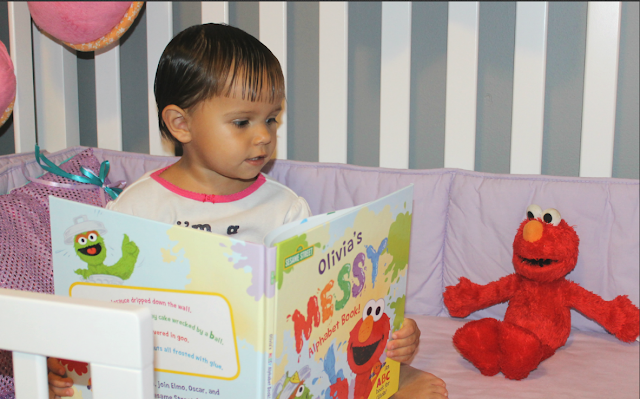 Now Madeline wants to make her own lists too. Do you get a big blue envelope every month, and not look at it? Maybe you should change that and start opening it up. 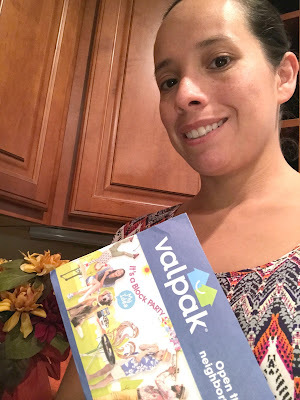 There's lots of savings in the Valpak envelope for you to use each month. 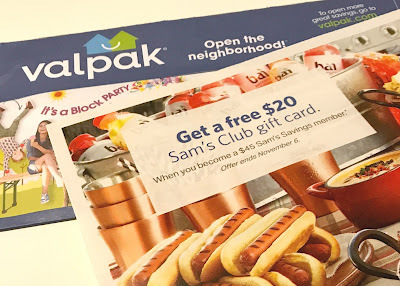 In addition to household service and restaurant coupons, Valpak envelopes now contain great grocery savings and coupons for everyday household items. 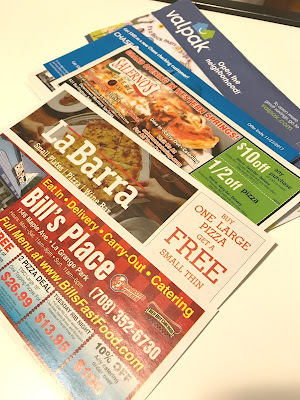 I know I like clipping my coupons to save money; saving money means I can use it on something fun for the family, like a vacation or a nice dinner. So this month be sure to open it up and find great savings like this great offer: Free $20 gift card with the purchase of $45 Sam’s Club membership. 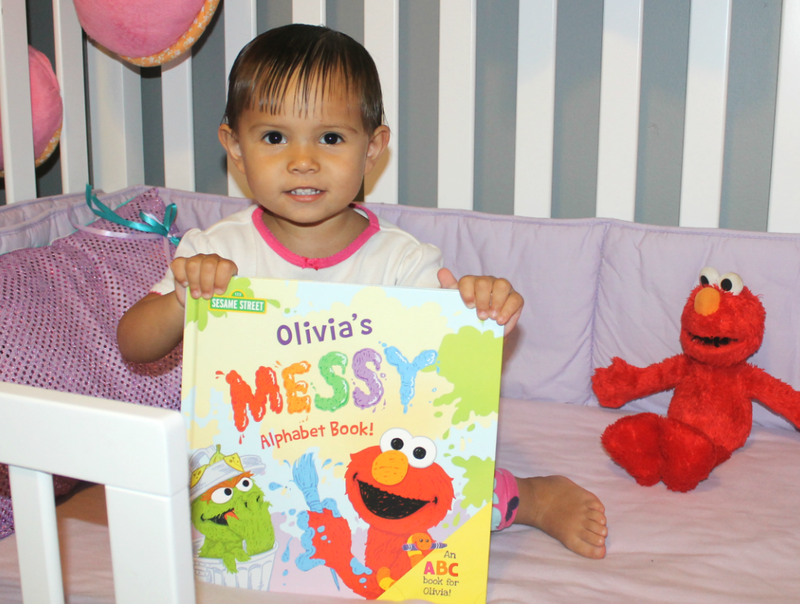 What would you use your savings on? Some of the coupons I picked out for myself in the photo below. I like using them to visit our local restaurants. This coming Sunday is Sunday Funday at our house. It's the beginning of the NFL season for our Chicago Bears and we'll be cheering them on with 1/2 off pizza from Salerno's. What kind of coupons or discounts do you look most forward to?